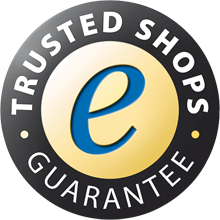 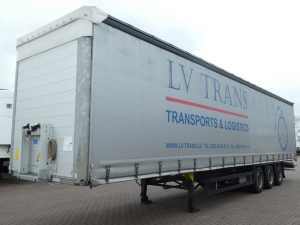 Are you looking for a great transport solution? 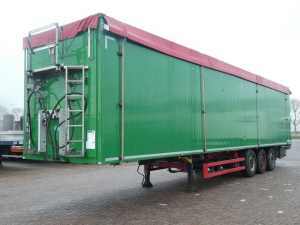 Buy a Schmitz trailer. 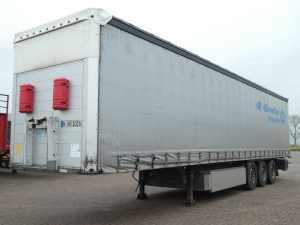 When most transport companies are looking for a not too expensive Schmitz trailer but they need to be of good quality, they usually turn to Kleyn Trucks. 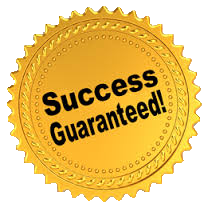 The reason is often quite simple. 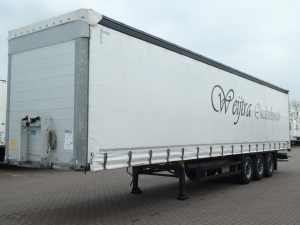 The choice is great because in our stock consists of more than 1800 vehicles and we have a wide range of Schmitz trailers available. 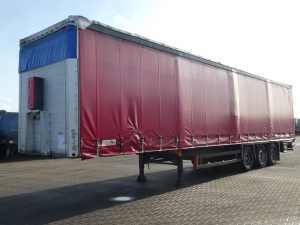 In addition, our trailers are in many cases of a better price-quality ratio than other suppliers. 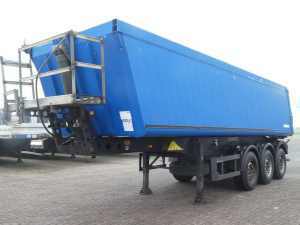 A schmitz tipper trailer is also often used as an ideal transport partner. 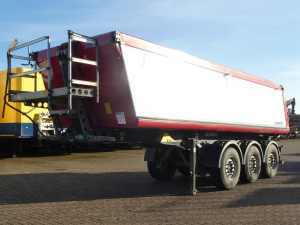 Do you not want to bear the total costs for a new schmitz tipper semi-trailer? 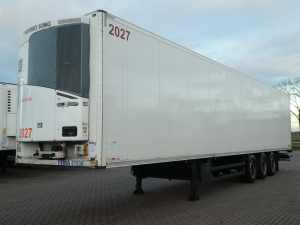 Then go for a used Schmitz tipper semi-trailer. 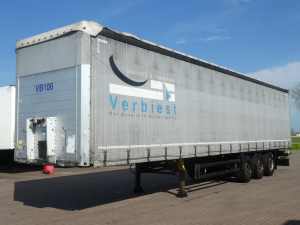 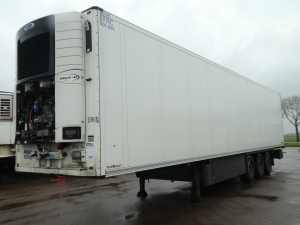 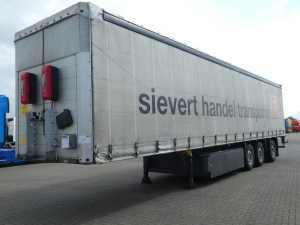 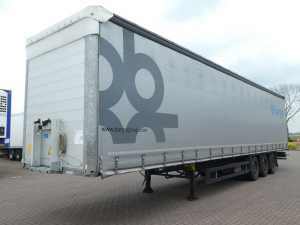 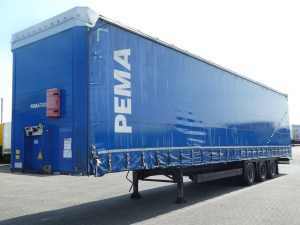 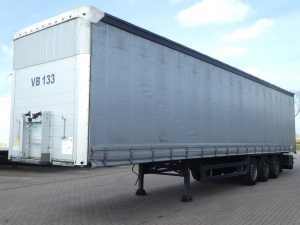 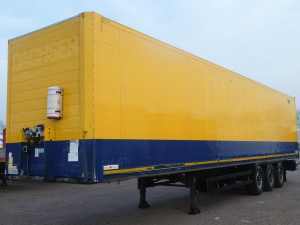 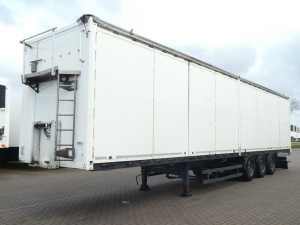 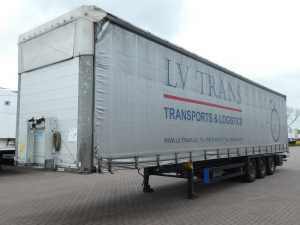 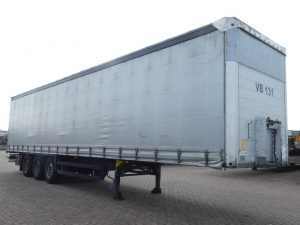 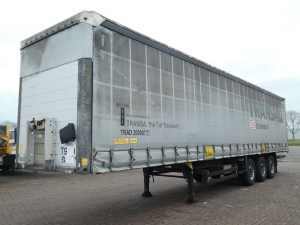 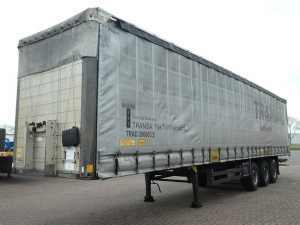 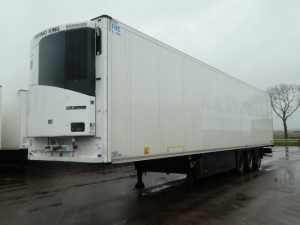 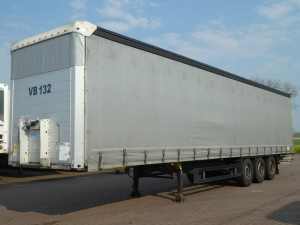 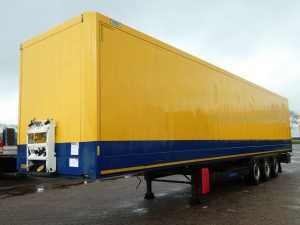 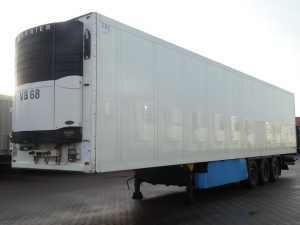 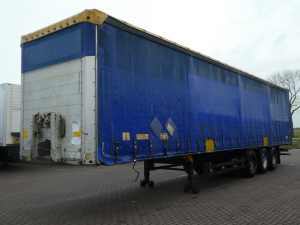 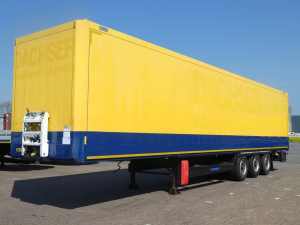 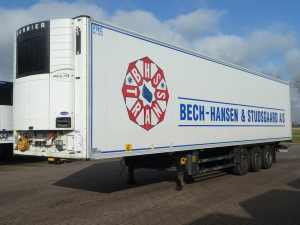 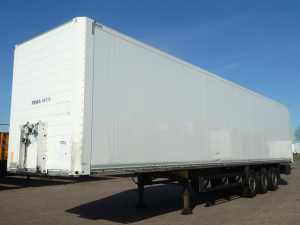 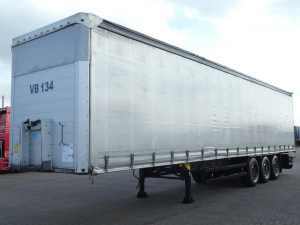 Such a semi-trailer is usually a few years old, has a history but is after technical inspection and in good condition and can be taken into account almost immediately with the purchase or lease. 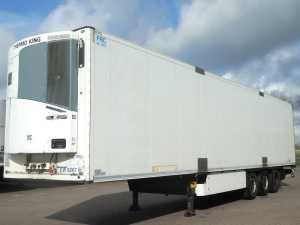 That is one of the advantages of buying or leasing from Kleyn!